Treacy Marketing Group’s 20 for 20 Campaign has officially concluded with the exciting unveiling of visual and editorial platforms for the winning organizations, A Safe Haven and Common Threads. TMG delivered to both deserving organizations key messaging and tools that allow each to effectively communicate the value of their missions and expand their reach in hopes of making an even bigger difference in the non-profit industry as well as the Chicago community. Be sure to look out for new marketing and messaging from both organizations, and we encourage you to support their causes! 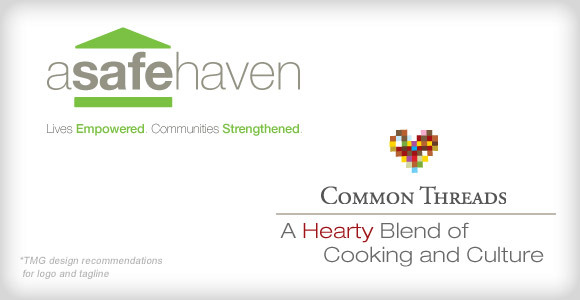 Please visit A Safe Haven and Common Threads for more information. Ask George: What is an Ogee? I’m very interested in TMG’s Ogee Platform and wondering if you could elaborate. Is it safe to assume the G in the logo refers to you, George? Capturing Market Share Begins with Cultivating Mindshare. 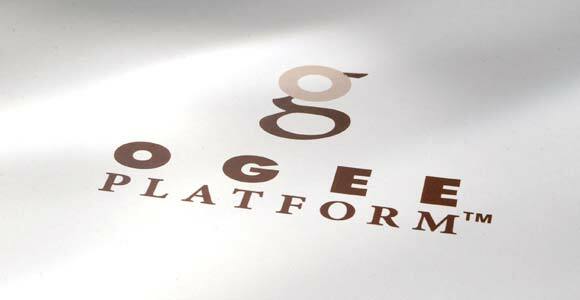 We’ve listened intently to what our clients have been telling us about the dramatic shifts in their industries and transformed our renowned 6-step process and services into our first product: the Ogee Platform™. In today’s challenged economic climate where market share is defined by digitally connected individuals, companies must understand what sets them apart and what they’re going to do about it. 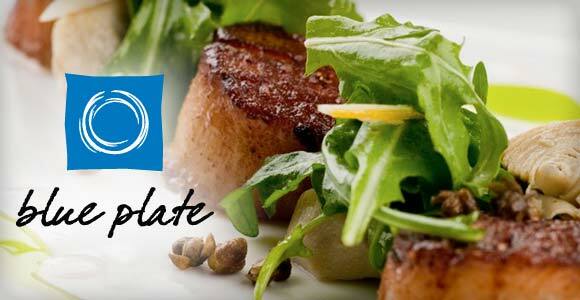 Blue Plate: Conscious Catering. Conscious Community. Today, sustainable and green business initiatives are no longer the exception. They are the rule. As customers place more importance on corporate social responsibility, it has become increasingly critical for companies to implement sustainability messaging into their business and marketing strategies. Customers want to know what you are doing within your organization and how your business practices support universal efforts to protect our environment. 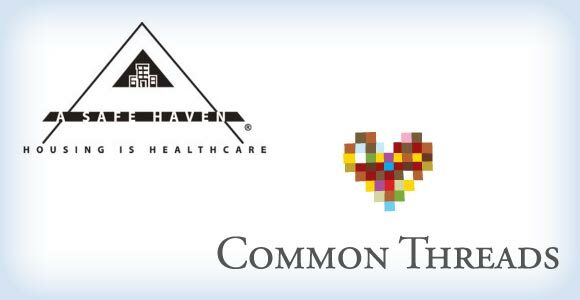 A Safe Haven Foundation and Common Threads! After much deliberation and review, Treacy Marketing Group is excited to have selected these wonderful organizations to receive our strategic marketing services. Chosen from a very talented and laudable group of applicants, A Safe Haven Foundation and Common Threads exhibited enthusiasm and demonstrated opportunity for partnership with Treacy Marketing Group. 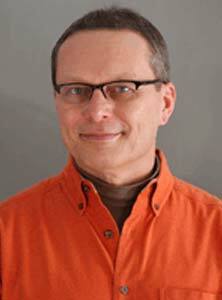 John Nelson is an adjunct professor of Civil and Environmental Engineering at the University of Wisconsin – Madison. He has been a practicing professional in the field of sustainability for over twenty-five years serving companies such as Boeing, Johnson & Johnson, Genentech, Texaco and Pfizer to name a few. John is the Chairman of the Board of Visitors for the Nelson Institute for Environmental Studies and provides strategic sustainability intelligence and solutions guidance to both public and private organizations. Here is his extended interview with Treacy Marketing Group. 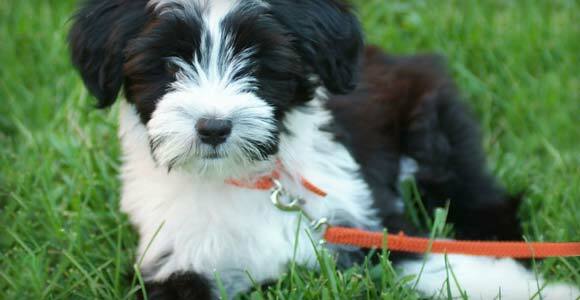 Continue Reading..
Everybody’s barking about sustainability, but where’s the bite? How does one measure a successful branding effort? A brand is a visceral idea and does not lend itself to simple key metrics or analytics. You’ll know success when all of your customers, vendors, employees and influencers can articulate the brand position as clearly as the CEO; but how do you know whether this is occurring? You find out by asking your primary and secondary audiences. 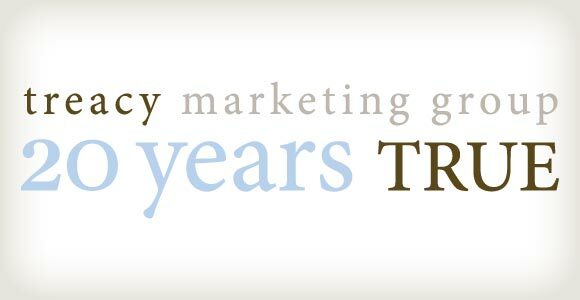 As part of our 20th Anniversary Celebration, Treacy Marketing Group developed the 20 for 20 Campaign to connect with Chicago-based non-profit organizations that would benefit from working with a marketing firm like ours. At the end of February, Treacy Marketing Group will select two deserving organizations to receive up to $20,000 in our strategic marketing services. 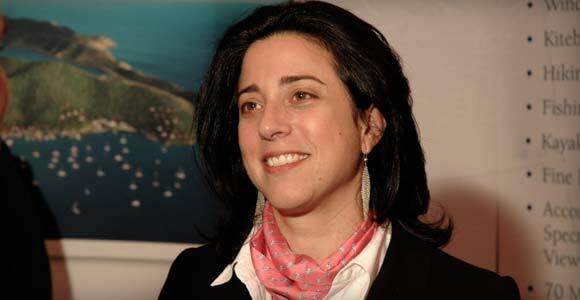 Dana Hokin is many things—a mother, businesswoman, artist, and philanthropist, to name a few. 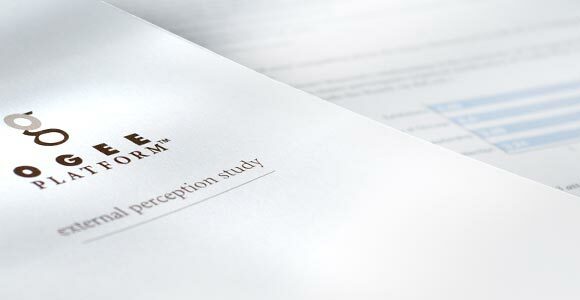 Hokin retained Treacy Marketing Group to develop a Brand Identity and Positioning Plan for her personal brand.